This Erasmus+ project aims to establish the appropriate VET within the footwear and textile SMEs able to solve the misunderstandings about the Environmental Management methodology, allowing its implementation in line with the current and future European policies. The environmental assessment methodologies for footwear and textile field should be properly applied for quantifying the environmental performance of products, thus a specific theme of a learning process shall be developed. The EU industrial sector continues to suffer from a deep crisis, being it necessary for manufacturing companies to offer the highest quality in products, to reach a competitive differentiation and to reduce operating costs, while favoring exports. 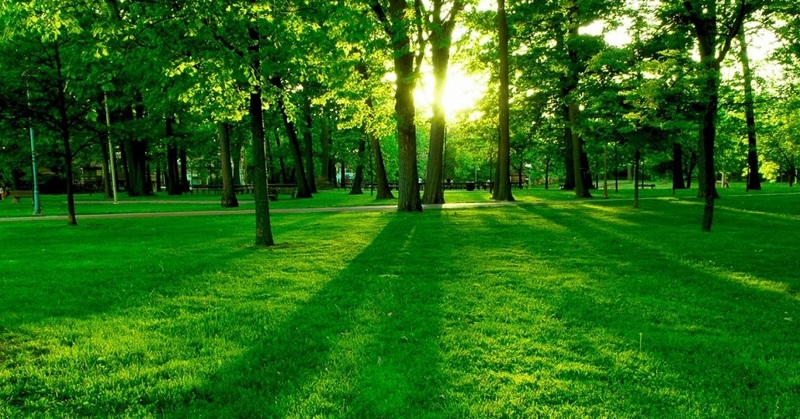 In this sense, the sustainability and environmental accounting transverse in today’s economy, in which the life cycle assessment and services resulting from its implementation (European Product Declaration, Eco-design, Product Carbon Footprint) stand as a platformof great value to achieve these objectives. Besides this, the current proliferation of methods and initiatives to assess and communicate environmental performance is leading to confusion and mistrust in environmental performance information (the environmental labels are confusing for at least 48% of consumers and only 6% really trust producers’ claims completely). It also may lead to additional costs for business if they are requested to measure the environmental performance of the product based on different techniques due to the lack of own expert staff on the field and not existence of an specific job position on this sense within the footwear and textile sector. Consequently, the EU targets the establishment of a common approach proposing the European Product Environmental Footprint (PEF) methodology under The Single Market for Green Products Initiative, to allow member states and the private sector to analyze, display and compare the environmental performance of products, services and companies based on an analysis of environment impacts throughout their lifecycle in a standardized way. For two years and a half now, the PEF method has been tested and widely discussed among different stakeholders in Europe to face several methodological and practical challenges; therefore, while we cannot say categorically, it is highly sure that conducting the environmental footprint for any product sold in the EU will be mandatory in the medium term (similar to the UNE-EN 15804 for products construction). A the Environmental Footprint methodology is still not a policy reality, only data connected to previous ecolabelling approaches can be displayed in order to show the willingness of the footwear companies to adopt ecolabelling procedures as part of their business model. Regarding the European Product Declaration System, there are no footwear industrial products with an Environmental Product Declaration. In relation to the EU Ecolabel, 239 products and 11 licences belongs to the footwear sector representing only the 0.66% and 0.59% of the 36,403 products comprised by 1,875 licences reported in March 2016 (Ecolabel statistical report). The statistical analysis shows that a limited market penetration of the EU Ecolabel for footwear products still remains. This is due, among other reasons, to the fact of the lack of specific and well-orientated vocational education and training about the Product Environmental Management among the sector. Promoting the cooperation between EU organisations on the footwear/textile sector and training providers in order to create a network for the development of mobility, education or innovation projects on this field. Learning about local or international programmes of education and support on product environmental management and sustainable production focused on the acquisition of new professional competences and skills thanks to the combination of formal and non formal methods and the use of ICTs. Create new learning pathways for universities, training centres and SMEs working to cover the gap between VET and the private sector that could make possible to promote their impact on the labour market, reinforce the services provided by them, improve the efficiency of their resources and increase the quality of their training programmes. Enhance the quality and relevance of the learning offer in the footwear and textile sector by developing new innovative approaches and the dissemination of best practices. Foster the provision and the assessment of key-competences for product environmental managers, including basic and transversal skills such as entrepreneurship, projects management, European funding programmes or ICTs. Develop tools for the recognition and transparency of VET skills related to the manufacturing of green products able to promote also the settlement of professional job positions on the field (Ex. Ecolabelling advisor or manager).